I’m sure many of you would want to know how to have beautiful eyes! Here we will tell you about the natural ways to get beautiful eyes. Eyes are the most delicate, sensitive and most precious part of a woman’s face. It’s often said that eyes are the mirror of your personality. By just looking at your eyes, people can tell you much about you and your emotions. Every woman wants to have the most charming and beautiful eyes. 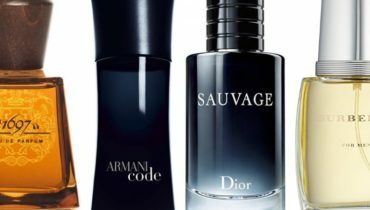 We do accept that all are features are God gifted, but taking extra care of your skin and other features would surely enhance your beauty. 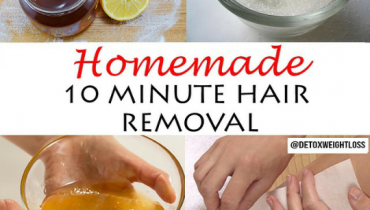 We’ve already told you about the natural skincare and DIY facial masks to look beautiful naturally. Beautiful eyes reflect the beautiful soul inside you. Note down some natural ways to get beautiful eyes and look more beautiful than ever because beauty has no limits. There are some great tips which our grandmothers have been telling us throughout the years. The best way to deal with tired or unhealthy eyes is by using the best home remedies for eyes using all natural ingredients that have absolutely no side effects. 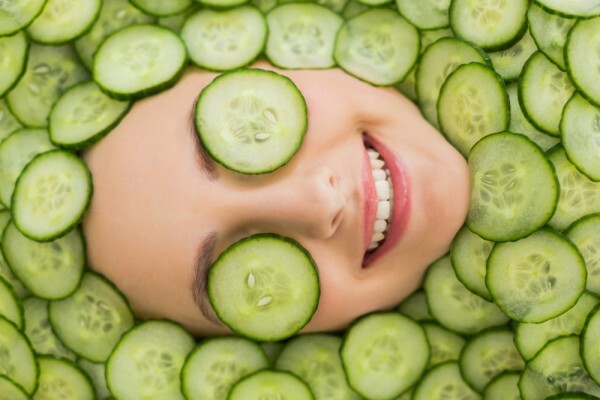 Cucumbers are one of the widely known home remedies for dark under eyes. It is considered as the most effective way to brighten your tired eyes. The high water content in the cucumber is the main ingredient that will help the most. Take an ice-cold cucumber and cut it into thick slices. Relax your head and place these slices on your closed eyes. Keep it on for 10 minutes or till the cucumber slices get warm. Green tea and green tea mixed drink are the best option for quick refreshment. Green tea bags is one of the easiest and handy home remedies for under eye dark circles that also helps in relaxing and soothing tired eyes. Both green tea and black tea contain bioflavonoids. Tea bags will help to reduce bacteria and inflammation. Place wet green tea bags in the freezer to chill. 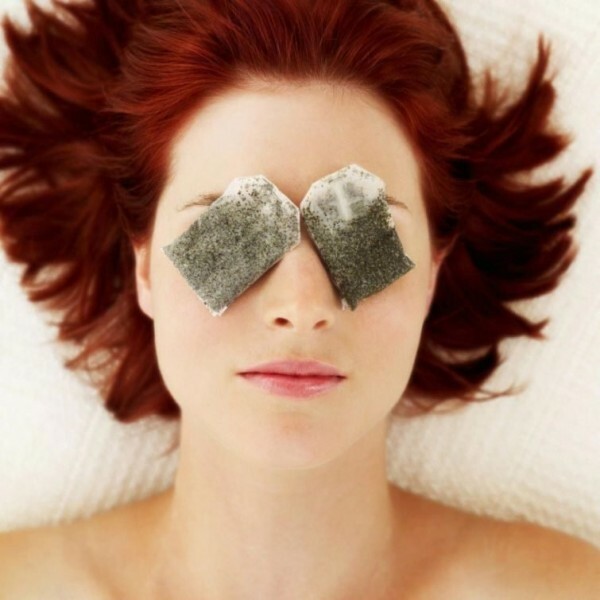 Apply olive oil with a cotton ball on your eyes, while you chill the tea bags. Remove the tea bags from the freezer after a few minutes. 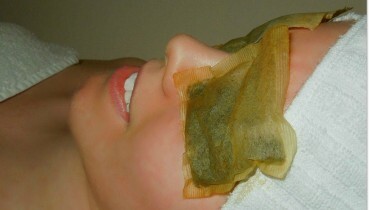 Find a place to relax and place these chilled tea bags on your eyes. Leave them on for ten minutes and wash your face. Dry it and moisturize as usual. Natural tips are incomplete without the inclusion of raw milk into it. Cold milk is one of the most nourishing home remedies for bright eyes that reduces puffiness and tiredness of eyes. 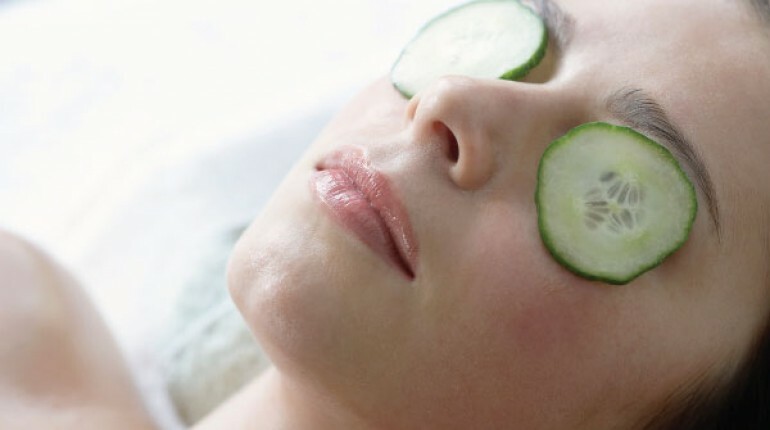 If you feel that you are looking tired these days, try this great milk treatment to soothe and relax your eyes. Take a cup full of ice cold milk. Throw in few cotton balls and let them soak for a minute. Lie down in a relaxed position. Place a towel under your head and tightly close your eyes. Place these milk soaked cotton balls on your eyes for 10 to 15 minutes. Wash your face and moisturize as usual. Strawberries that are stored in the fridge are a treat on a summer day. It is considered one of the best anti aging fruits loaded with antioxidants. But most people don’t know that strawberries can cure puffy and tired looking eyes and can give you bright white eyes naturally. Strawberries will help your eyes appear brighter and healthy. Remove the tops of a few frozen strawberries and cut them into slices. 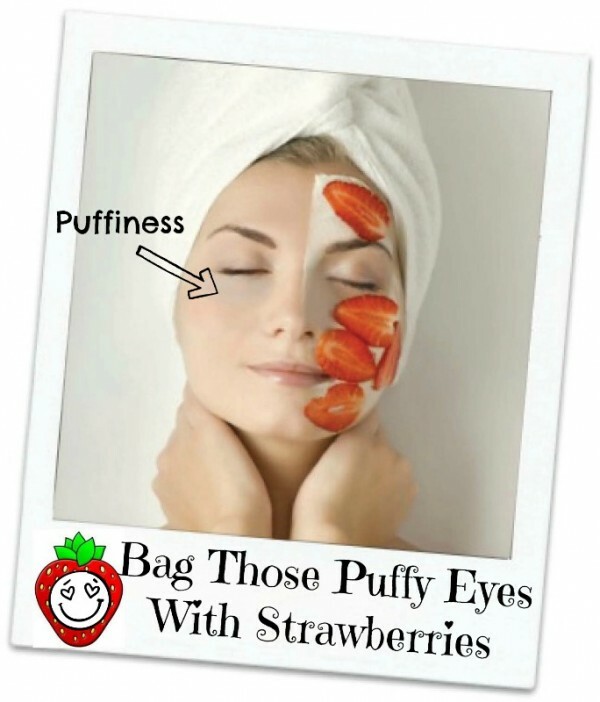 Place these strawberries under your eyes and let them on for 5 minutes. Wash and moisturize your face after removing them.